Home CDN , US , worldwide Strike Against Sopa! Internet goes on strike — blackout everywhere. 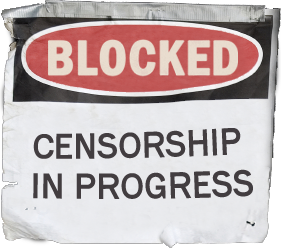 This Wed Jan 18, many of your favorites sites will be unavailable to you to stop web censorship. Tell everyone, petition even more sites to join.